We are an Electrical installation, testing and maintenance company, serving domestic, commercial and industrial systems. 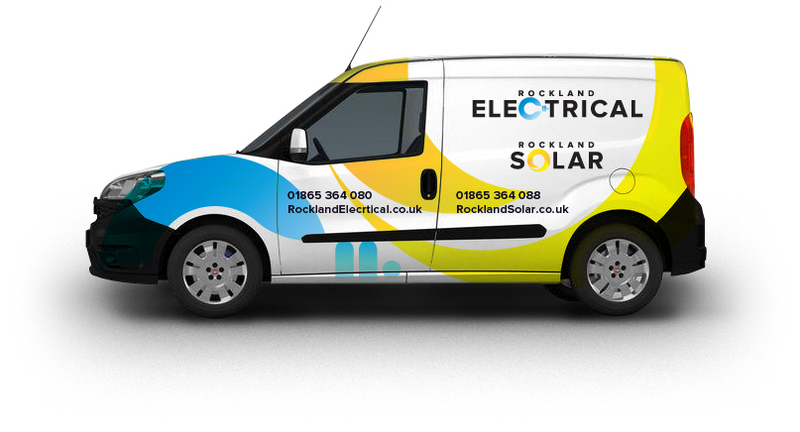 Rockland electrical are based in Bicester, Oxfordshire. Customer service is a core element of any business and we want our customers to be satisfied at every stage from quotation to completion. We offer all quotations free of charge and with no obligation. All work carried out is fully compliant with the latest wiring regulations. We are Part P approved and are members of the Napit Installer scheme. We undertake a wide variety of projects from complete rewires to additional sockets outlets and cover the whole of South East. Please click on the services link for more information.